Sinco-CNC has a rich experience of 10 years in CNC precision products. Recently, the company has introduced its CNC aluminum products to the visitors from the UK. According to the CEO of the Sinco-CNC, these potential customers have shown a great interest in science-CNC’s products and production ability for a long time. 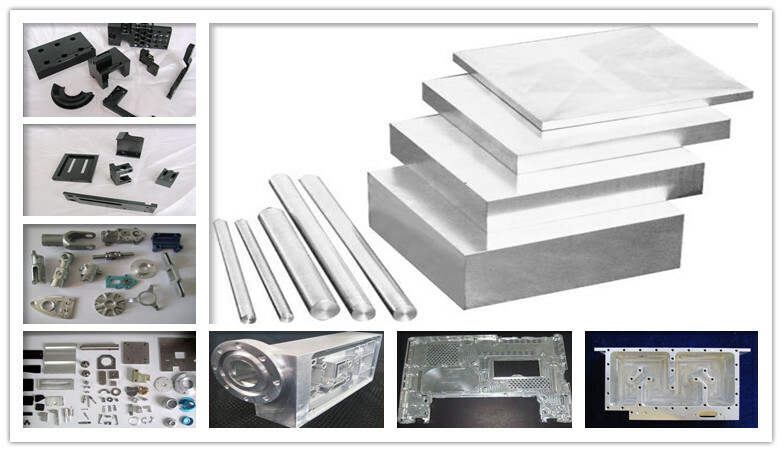 The CNC aluminum products from Sinco-CNC are all manufactured under the ISO9001:2008 quality control system. Sinco-CNC insists that quality is the life of any business. For a well-known company that specializes in the precision products industries, it is surprising that its products can be completely finished according to customers’ requirements. “We used to buy CNC aluminum products from other suppliers from China, but we are not satisfied with the quality and delivery time. Sinco-CNC is making every effort possible to assure that its equipment meets our strict standards of quality and durability. We will start our cooperation soon,” says one of the visitors. “There are many CNC product companies in the market that offer similar products and service, but we can beat any of them in quality or price. 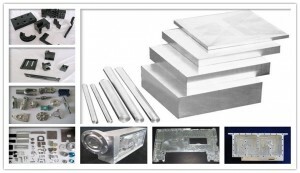 Now, our website features simple styles of CNC aluminum products. If you have any requirement on your order, please don’t hesitate to let us know, and we will do everything for you,” the CEO states. Founded in 2008 by some talented engineers, Sinco-CNC is a renowned company in the fields of CNC precision products, providing a great range of precision plastic products, precision aluminum products, precision copper products, precision steel products and more. Sinco-CNC provides expert capabilities and capacities needed to meet any possible challenge. Its goal is to help its customers achieve better performance with its outstanding quality products and designs.